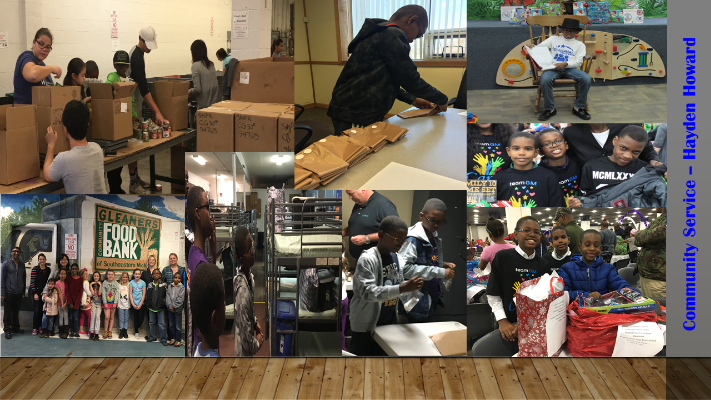 … I am the leader of a young male mentoring program in Detroit. it is called P.L.O.T., which stands for Prolific Leaders Of Tomorrow. 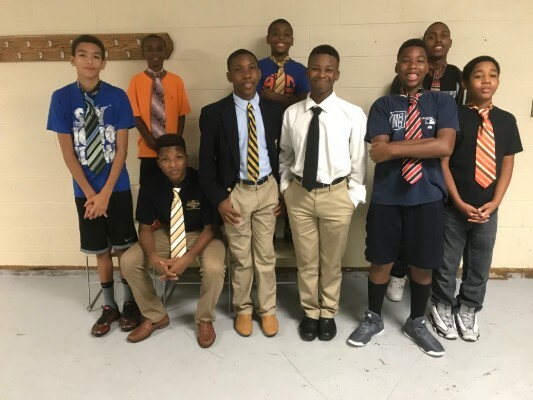 In the program; we do homework, study, discuss current events, and learn life lessons we will need growing into men…..
Read more about Jamal's experience in our Celebrating Service Blog! Hayden is concerned about everyone, from children who receive the holiday gifts he selects and packages, to the parents at the homeless center who are not able to be with their children. 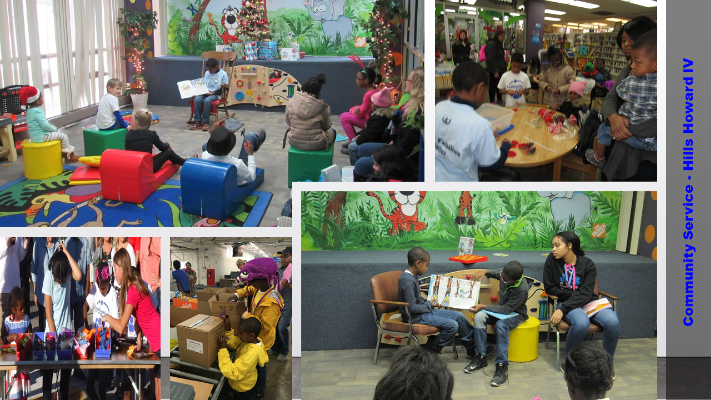 As a volunteer at the Pontiac Public Library, Hills encourages reading, creativity and enthusiasm for the crafts. Read more about Hayden and Hill's experience in our Celebrating Service Blog! Do you have a quick question for us? 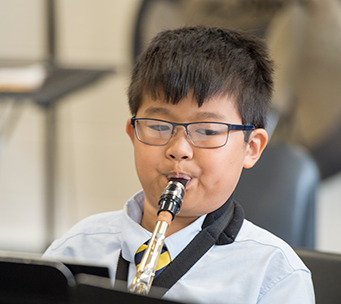 Detroit Country Day School is a private, independent, co-educational, non-denominational, preschool through grade 12 college preparatory school focused on a well-rounded liberal arts education. Emphasis on academics, arts, athletics, and character development is prevalent across the curriculum. The school admits students of any race, color, religion, sexual orientation, national and ethnic origin to all the rights, privileges, programs and activities generally accorded or made available to students in the school.